Have you seen the long list Queensland has issued a of prohibited ‘pest’ plants that may not be used in any new landscapes because they are invasive, toxic or high maintenance, a fire hazard or bad for asthma and allergies? The Brisbane City Council “offers a variety of plants suitable for all garden types and sizes through the Free Native Plant program.” You can choose the plants that may be most suitable for your garden as the Council feels that “every plant adds to our city’s urban forest, supporting our unique wildlife and making Brisbane cleaner, greener and more sustainable.” The Council spends over five million dollars a year on weed management but, even so, people choose to plant exotic species in their gardens rather than native or non-invasive plants. The Council and University are very keen to help identify unknown plants, and suggest anyone who finds one that is not on their database should send them a description and a photograph. Don’t forget that responsible, far-sighted tree planting and prudent tree care can help to normalize and reduce some of the effects of global warming. 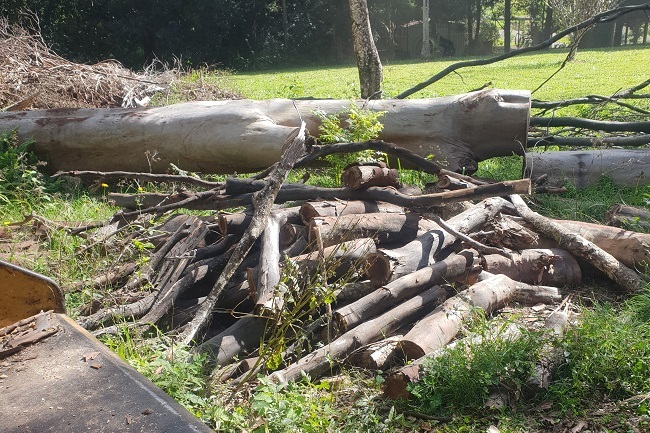 Stunningly beautiful poincianas and Weeping Lilly Pillies are ideal for the Sunshine Coast, and so are many other beautiful trees, from Bunya to kauri pines, wattles to brush boxes, but if you are not sure of what you should plant — or remove from your property — why not call Arborclimb? 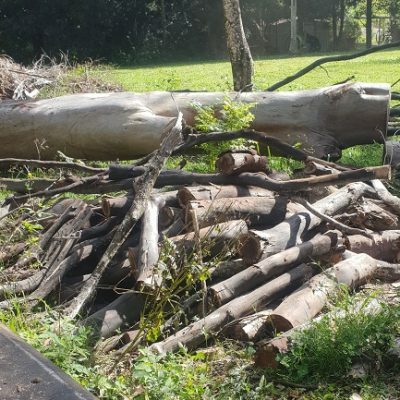 We have over 20 years experience in everything from tree removal to garden maintenance, and we abide by the Australian standards of pruning trees to ensure that your trees will remain an asset for many years to come. 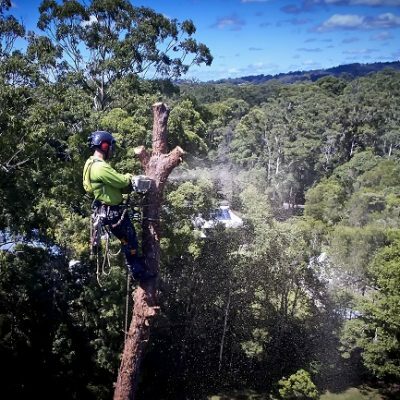 As fully qualified professional arborists and tree loppers, Arborclimb Sunshine Coast know how to mulch and trim, grind stumps and lop branches. 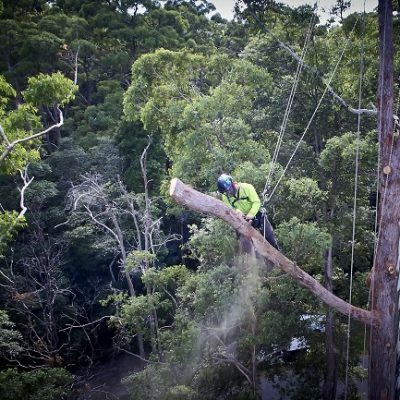 When you need a skilled hand, a sharp saw and nerves of steel, remember that we offer the best tree lopping in Sunshine Coast — and a 24-hour a day, seven-day a week emergency service too. Don’t climb trees taller than your house — we’ll do that for you. 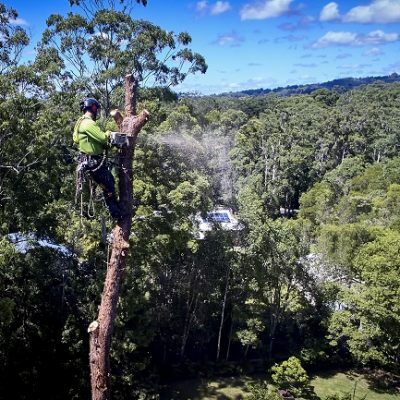 Call us and get a quote now — Arborclimb Sunshine Coast guarantee satisfaction!